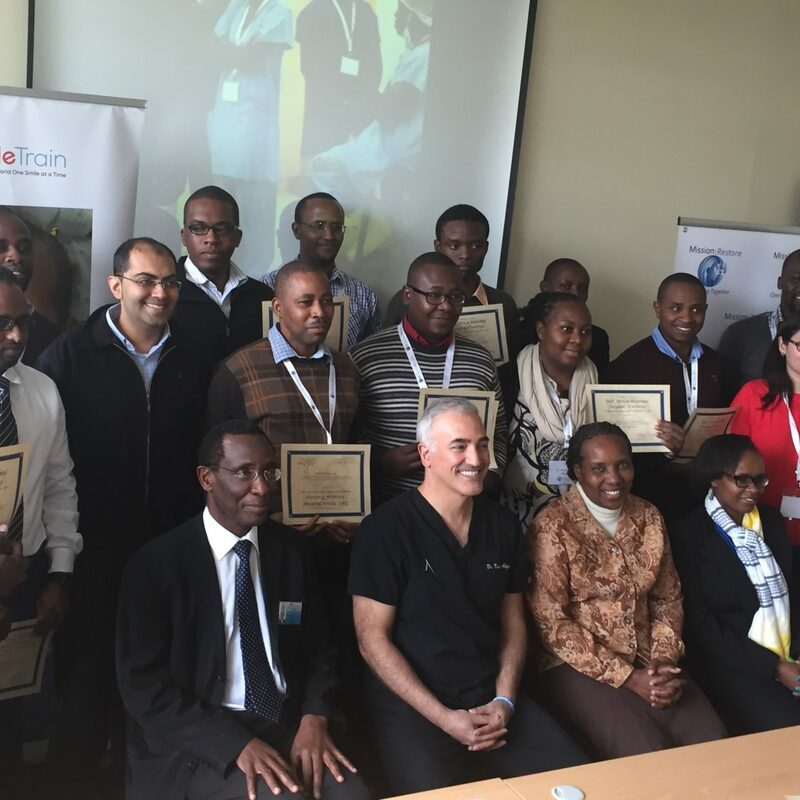 During the week of June 20, 2016 Mission: Restore hosted its inaugural East Africa Regional Training ​at the University of Nairobi Kenyatta National Hospital. 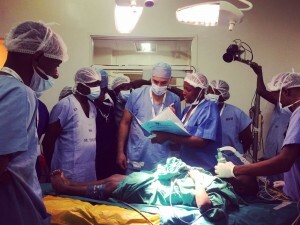 In partnership with SmileTrain Africa and the College of Surgeons of East, Central and Southern Africa (COSECSA), ​the training brought together 41 ​amazing ​young surgeons from 9 countries​ across Africa​. The 3 day training included intensive skills and network-building workshops on a variety of topics including cleft lip and wound management. You can see highlights here.